Chanler Bailey has been involved in the percussive arts in one form or another - private lessons, Drum & Bugle Corps, collegiate drumline instructor - since a very young age. While a Percussion Performance major at West Virginia University, Chanler began playing steel drums as part of WVU's World Music Program, under the direction of Dr. Phil Faini. He was a member of WVU's Percussion '90 Ensemble that traveled across West Virginia to share World Music. In 1992, as part of this World Music Center initiative, steel drum pioneer, Dr. Ellie Mannette came to WVU and formed University Tuning Project to pass on the steel drum art form. Chanler began his apprenticeship as a steel drum craftsman, tuner, and clinician at that time. Chanler created cbStudios in 2007 to reconnect with teaching and performing. His classes meet weekly and perform at fundraisers and festivals throughout West Virginia. 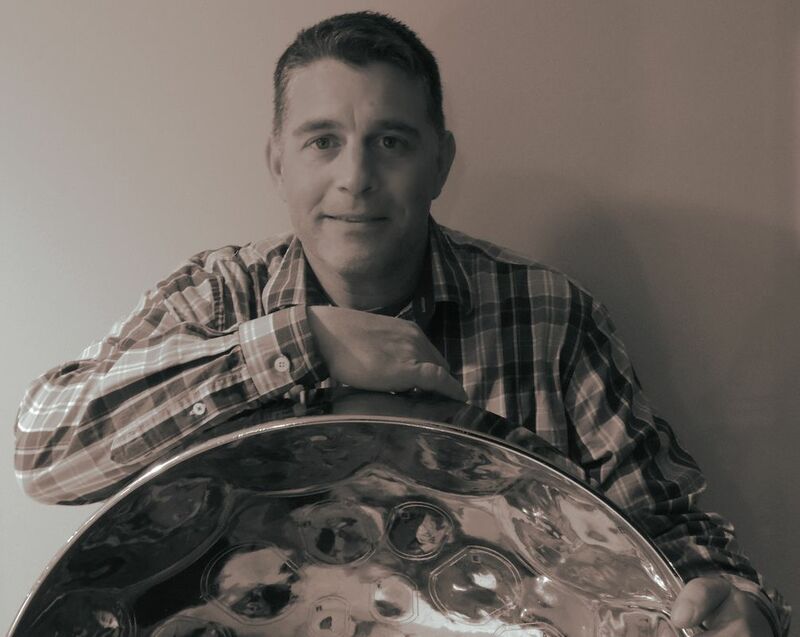 Additionally, Chanler builds, tunes, and makes accessories for the steel drum., For over 20 years, he has been a craftsman for Mannette Instruments, still guided by Dr. Mannette, and travels as a tuner and clinician.